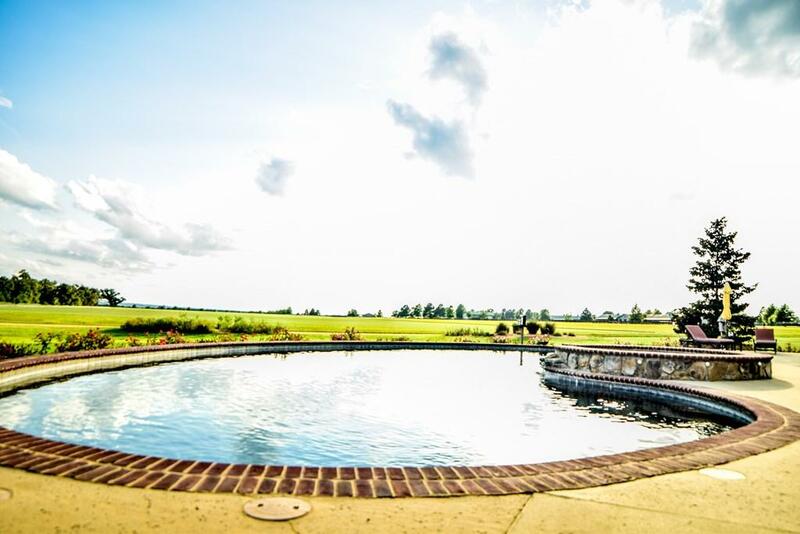 Meadow Hill is a showcase equestrian estate suitable for any discipline encompassing 375 acres. Features a 6116+/- sq ft main residence with exquisite finishes including hardwood floors, stone fireplace, Hitchcock ceilings and gourmet kitchen. 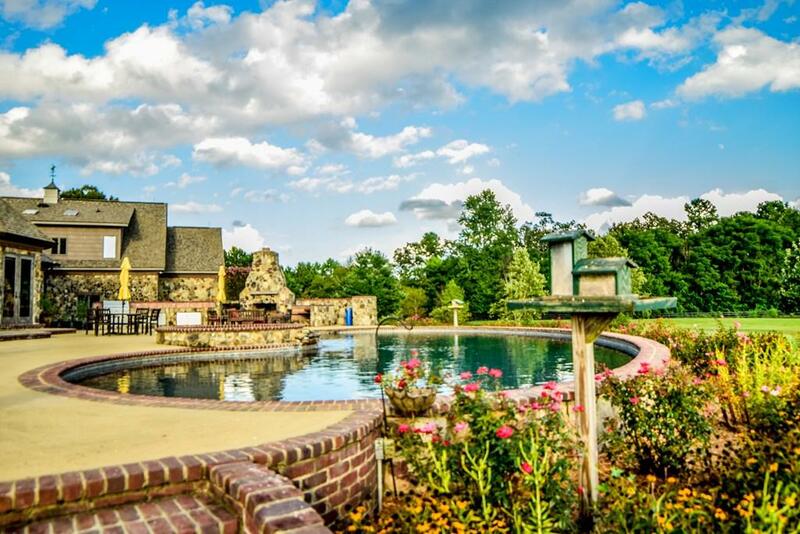 Wonderful outdoor entertaining space with sparkling pool, built in gas and wood fire grills, stone fireplace and expansive view. 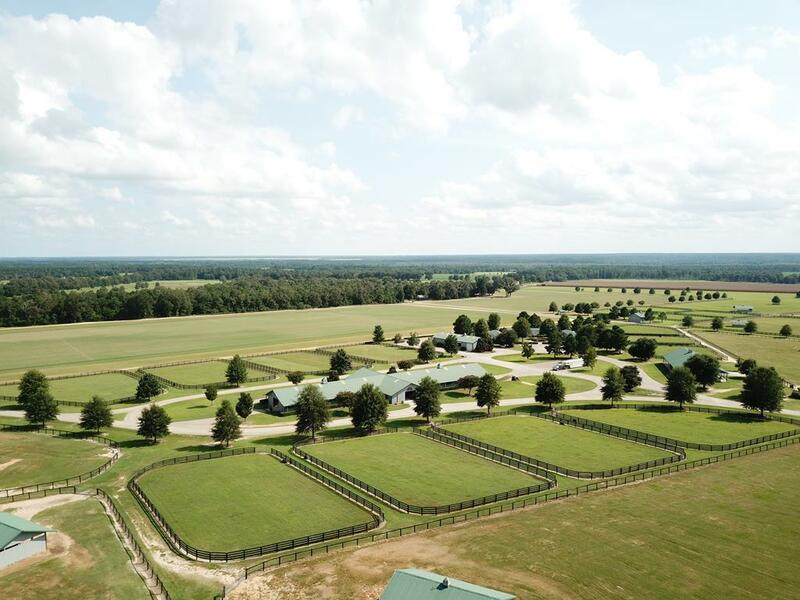 Two barns (32 stall center aisle and 12 stall Carolina), 50+ acres sand and grass riding surfaces (35+ irrigated), some wooded trails, fenced and cross fenced, 10 lush pastures with run ins, 15 paddocks, round pen, producing hay field. Two cottages and three mobile homes. Numerous storage buildings. Priced below recent appraisal. Also available in any combination of three parcels: 136 acres, 123 acres, and 115 acres (with improvements). 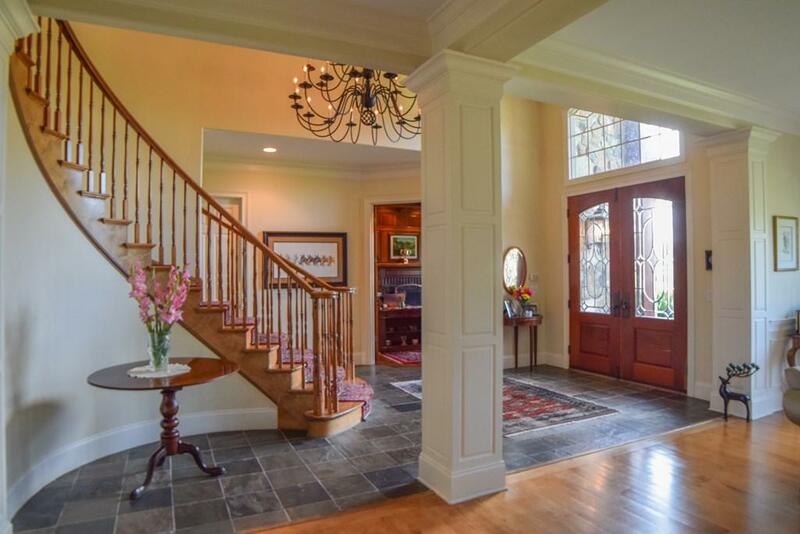 Listing provided courtesy of Barbara G. Uskup of Carolina Real Estate Company.